Wormtown Services provides property maintenance including but not limited to residential and commercial roofing, siding, landscaping, lawn care and mowing, shrub and tree removal, dumpster rentals, junk removal and commercial snow plowing and snow removal in Worcester, Massachusetts (MA): Shrewsbury, Auburn, Millbury, Grafton, Holden, Paxton, Leicester, West Boylston, Northboro, Boylston, Oxford, Charlton, Spencer, Westboro, Northboro, Southboro, Rutland, Sterling, Princeton, Hopkinton, Marlboro MA, Leominster, Fitchburg, Southbridge, Dudley and many other fine communities in Worcester County. Wormtown Services is located in Worcester, Massachusetts and specializes in all facets of residential and commercial property maintenance throughout Worcester County. 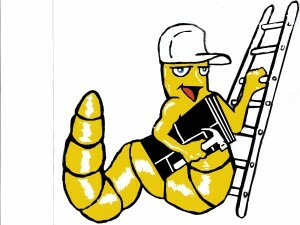 For over 10 years, Wormtown Services has been providing exemplary roofing, siding, landscaping, lawn maintenance, rubbish removal, dumpster rentals, tree and shrub removal, attic and estate clean-outs, painting, construction, remodeling, snow plowing and snow removal services for home and business owners alike. Rubbish Removal and Dumpster Rentals are our specialty. 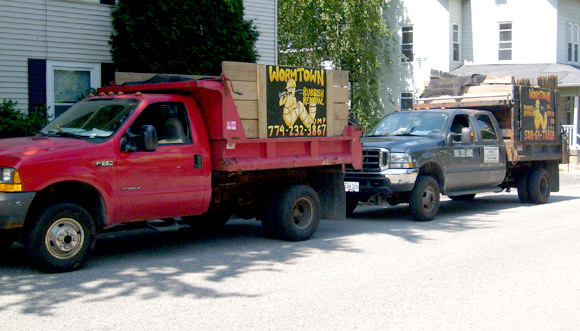 Wormtown offers weekly trash collection and recycling, one-time junk removal such as basement, attic and garage clean-outs without you ever having to lift a finger. If you do it yourself, Wormtown has the cheapest dumpster rentals in Worcester County, Massachusetts. 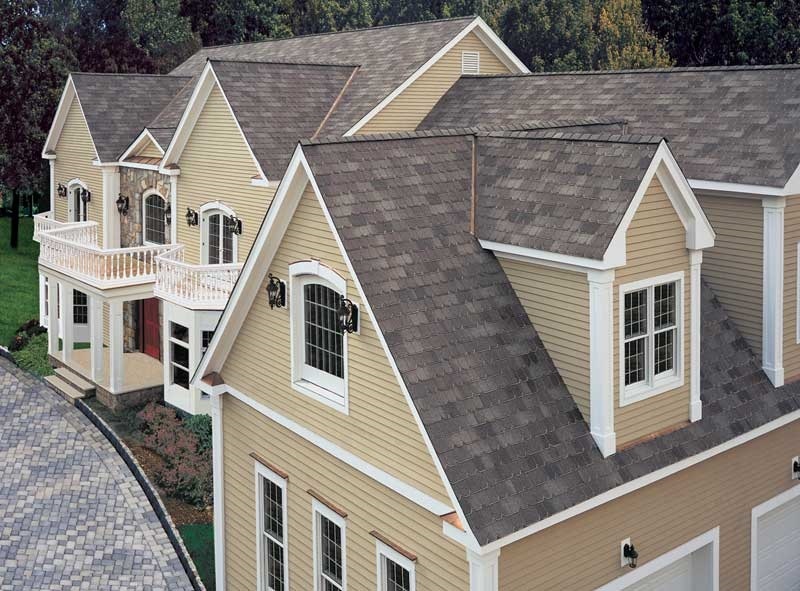 Roofing & Siding in Worcester County is one of our specialties. Wormtown Services has performed hundreds of home improvement jobs in Worcester and surrounding areas. We hire only the most skilled contractors to install new rooves and siding for our valued customers. And, of course, the owners of Wormtown oversee every job. Landscaping & Lawn Maintenance is one of the largest segments of our business in Worcester and surrounding areas as we offer the most competitive pricing for residential and commercial landscaping services including lawn care, building patios and walkways, etc. Wormtown Services can handle the landscaping services for a homeowner or large commercial client with multiple buildings over 100 acres. Shrub & Tree Removal is typically a job no home or business owner wants to take on themselves and should only be handled by a professional landscaping service. Wormtown Services has the skill and expertise to safely take down the largest trees in Massachusetts as well as simply removing unwanted shrubs and other vegetation. Snow Plowing & Snow Removal in Worcester, Massachusetts is the staple of our business during the winter season. Wormtown Services currently handles several large parking lots for national companies as well as for small banks, strip malls and we handle some residential snow plowing, snow blowing and shoveling jobs.